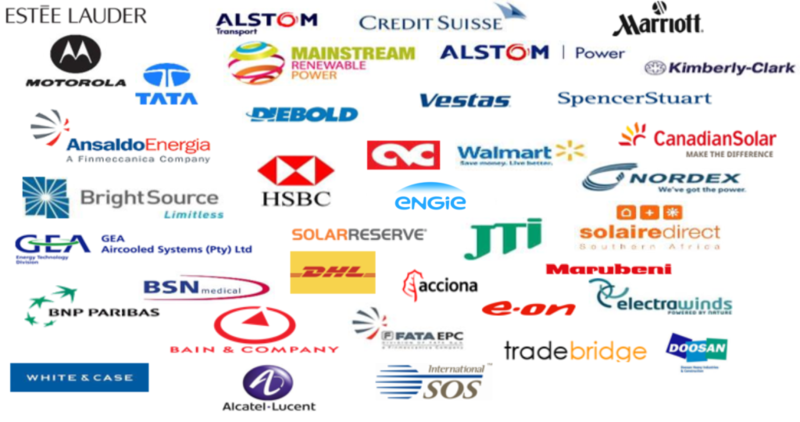 Our clients include large multinational and local organisations in various industries. In need of our services alongside these organisations? – Contact Us. ADVANCE CORPORATE ADVISORS has been in existence since 2006, and is South Africa’s leading independent Economic Development and Black Economic Empowerment (BEE) advisory firm offering social responsibility, transformation and economic empowerment consulting and solutions. Sale of Asset – would this work for you? Empowering (or disempowering) our suppliers? © 2017 Advance Corporate Advisors. All rights reserved.